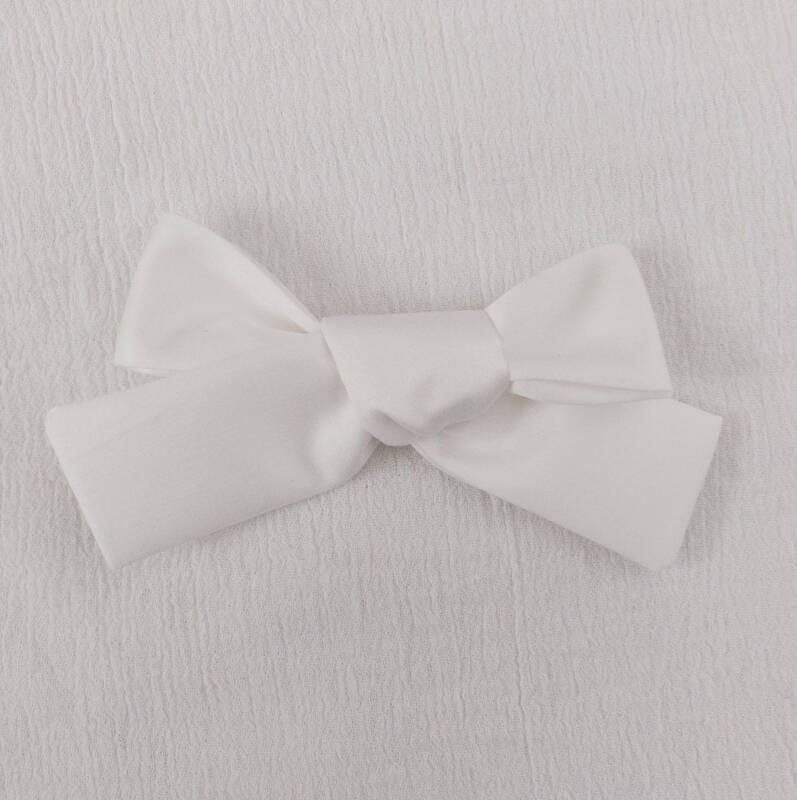 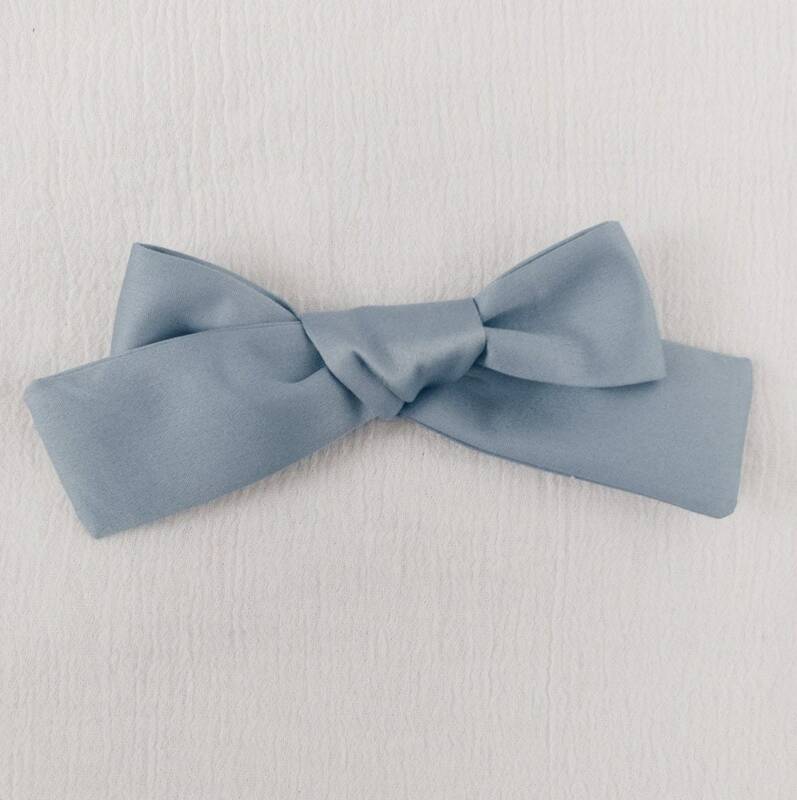 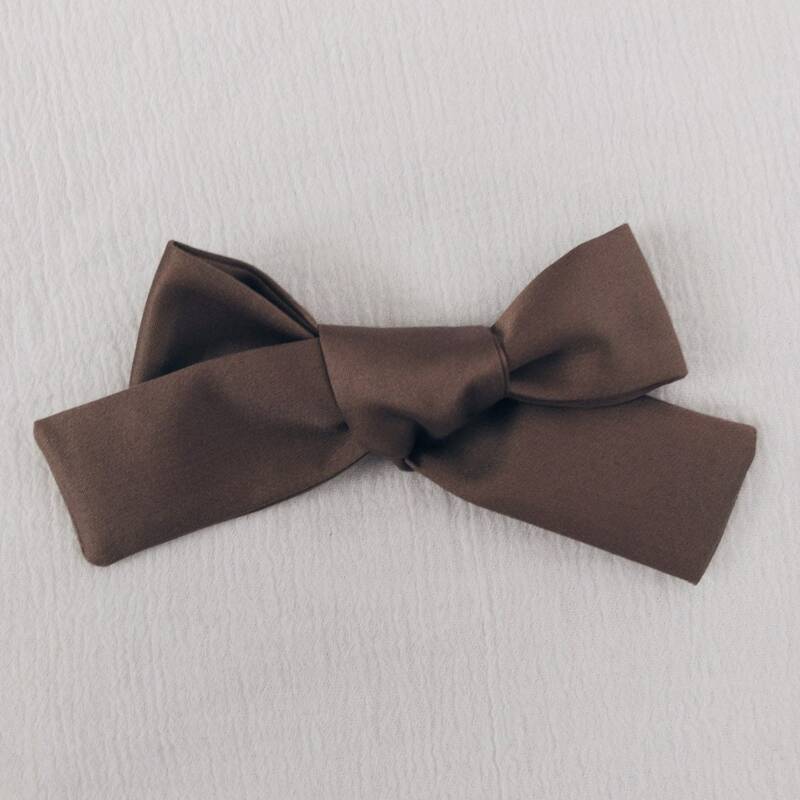 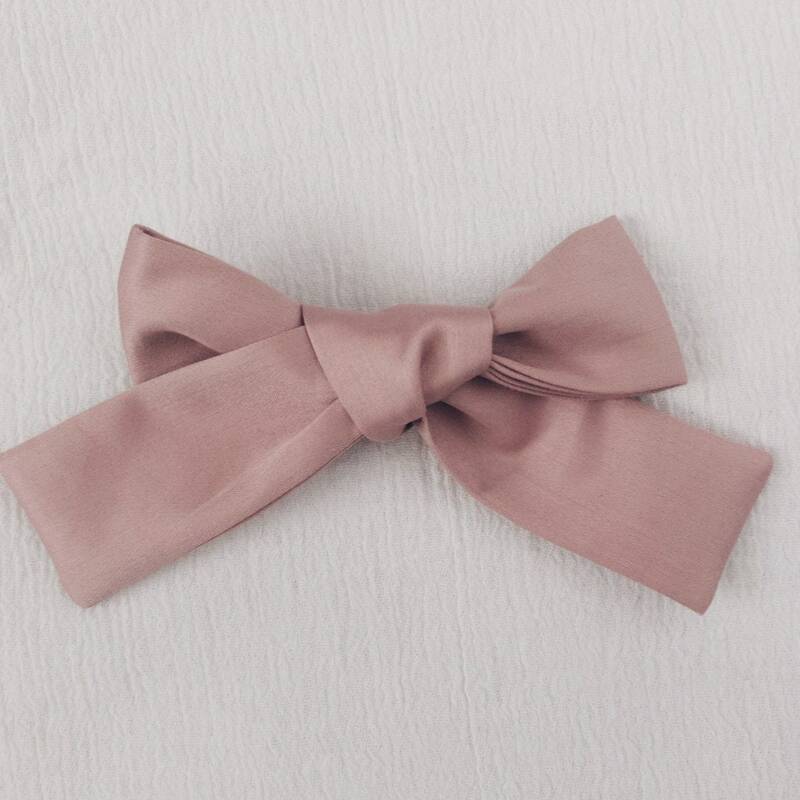 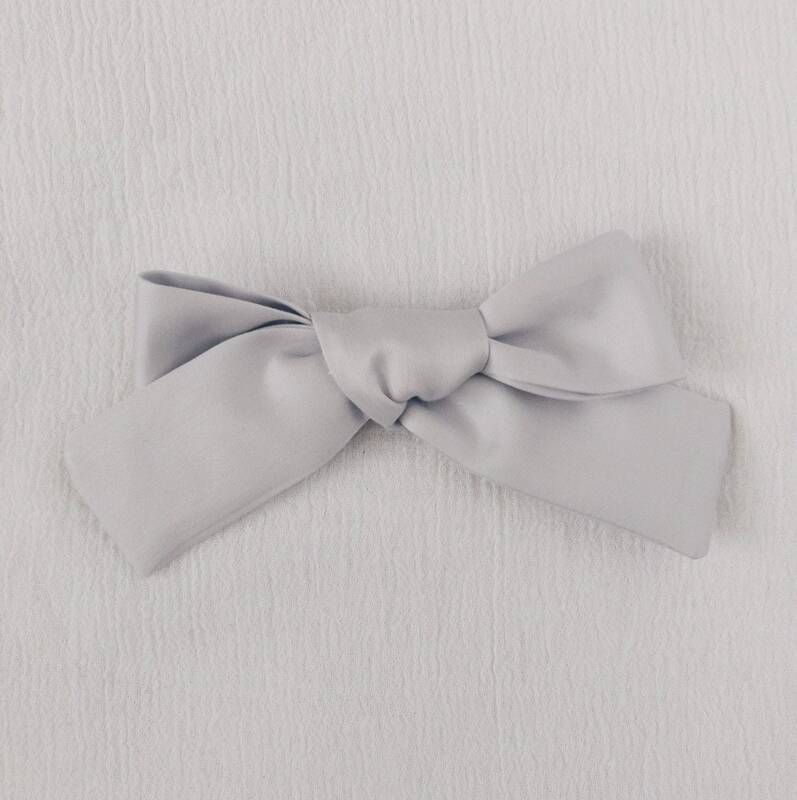 So excited to present to you these beautiful premium cotton bows. 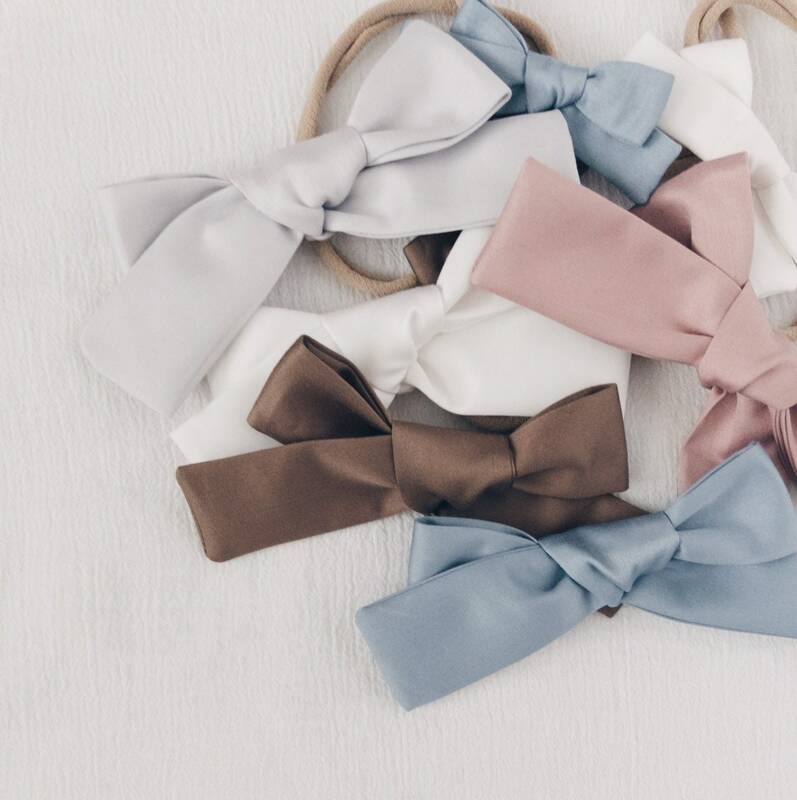 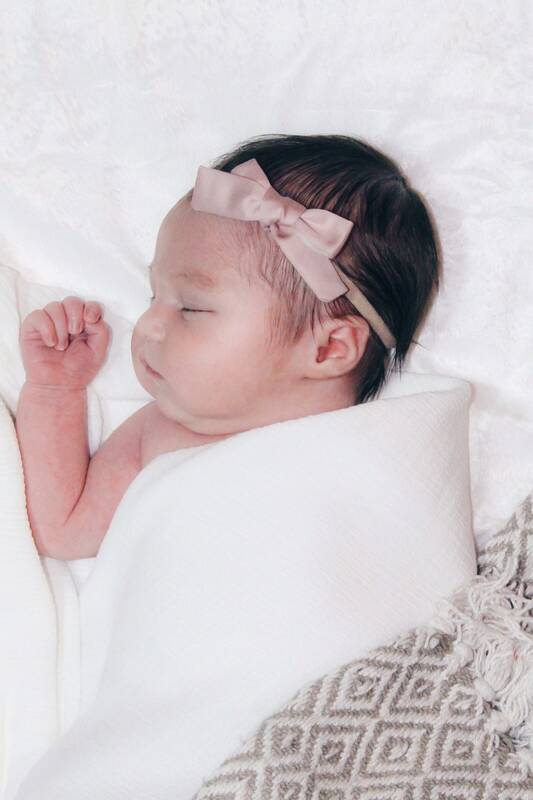 I decided to create a collection of bows that were a great starting place for those with their first girl, or getting a gift for someone else! 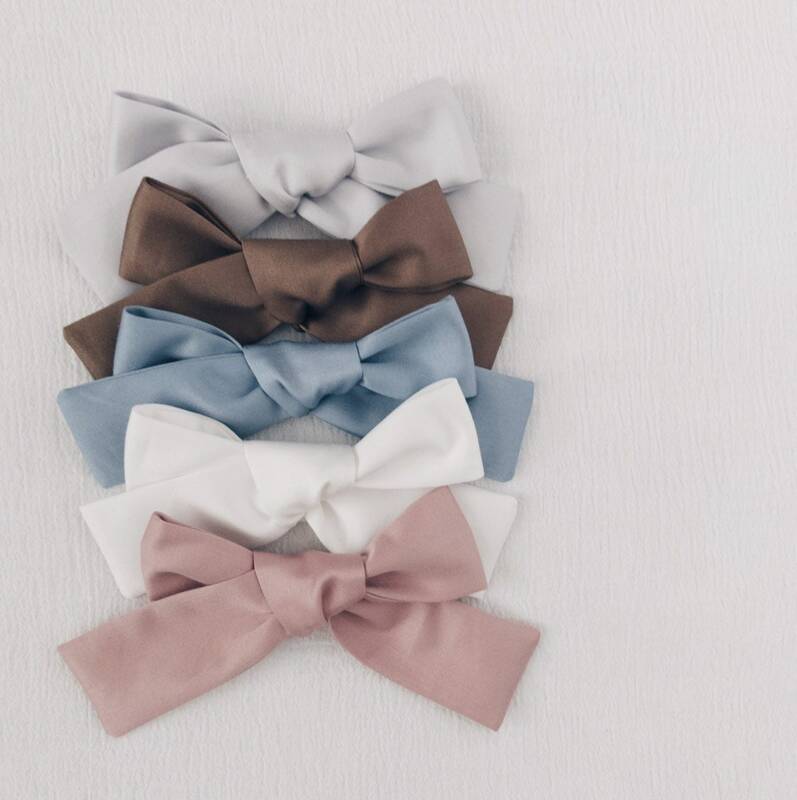 Any of these bows are perfect for those looking for a starting place in their collection! 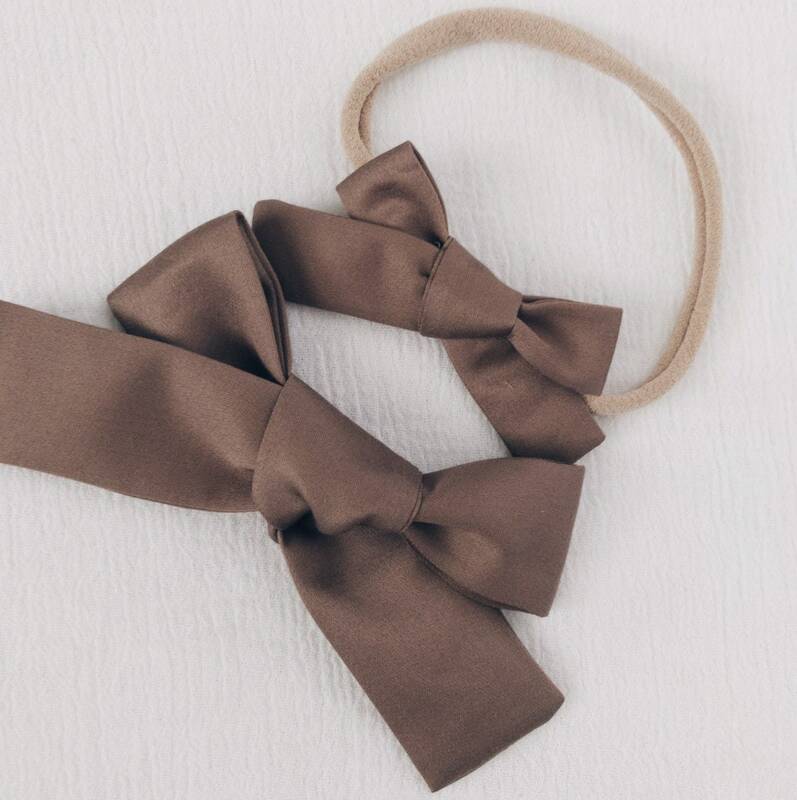 These bows are available as two different sizes as a hair clip or a headband.